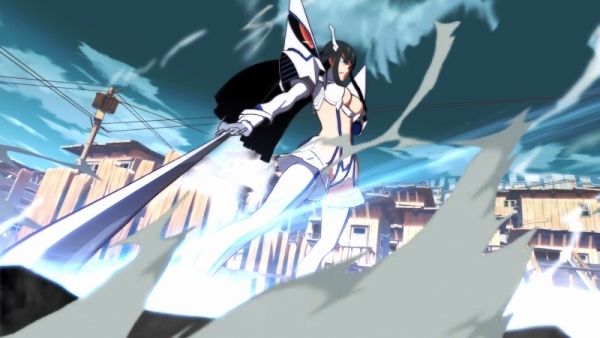 Satsuki Kiryuin will also get a new costume. Kill la Kill the Game: IF will have an original story starring Satsuki Kiryuin, who is the rival of Kill la Kill anime protagonist Ryuko Matoi, publisher Arc System Works announced. Kazuki Nakashima, the original writer of the Kill la Kill anime scenario, has created an original story for Kill la Kill the Game: IF. An “IF” story that diverges in the middle of the anime plot, players will be able to enjoy the game as a new episode of Kill la Kill. 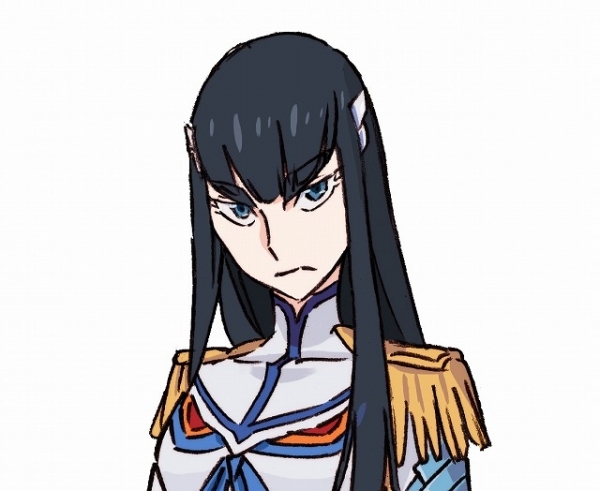 Satsuki Kiryuin, who is the rival of Kill la Kill anime protagonist Ryuko Matoi, is the protagonist of Kill la Kill the Game: IF. 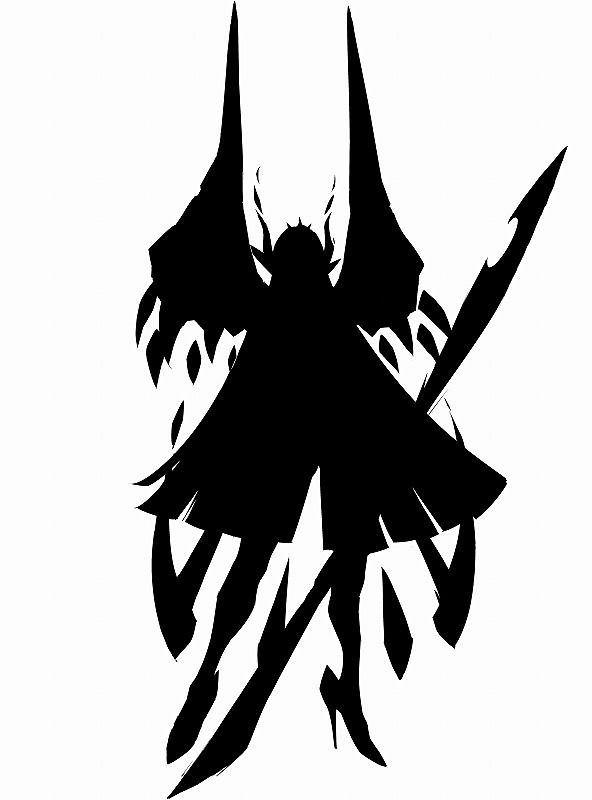 A new game-original costume appearing for the first time in this game called “Junketsu Shinzui” will appear. It is designed by Shigeto Koyama with touchups by Kill la Kill character designer Sushio. It is meant to act as an opposite to the “Senketsu Kisaragi” costume worn by anime protagonist Ryuko Matoi. Kill la Kill the Game: IF is due out worldwide for PlayStation 4 and PC in 2019. Read more about the game’s mechanics here.